Partnering you with the perfect stylist or colourist, our team gives you a level of hair artistry and service you just won’t get anywhere else. We’re also multi-award winning – including the L’Oréal Colour Trophy 2018 and Best British Hairdresser a record 4x times – so you’re in good hands. We believe that high quality hair products are the foundation of all great hair styles. Each Trevor Sorbie product is tested and approved by our salon teams and provides a home haircare solution for every hair type. 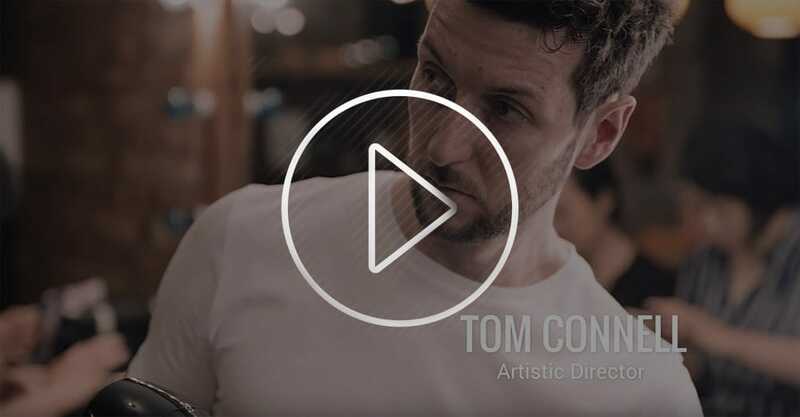 Our Artistic Director Tom Connell and our Art Team are clear in their vision to be fearless, original and always evolving to be the leaders in the industry. Consistently pushing the boundaries to the next level in hair, they embrace fashion, culture and art as their inspiration. Creating new forward-thinking imagery and techniques each year, you can check out the team’s creative work here. 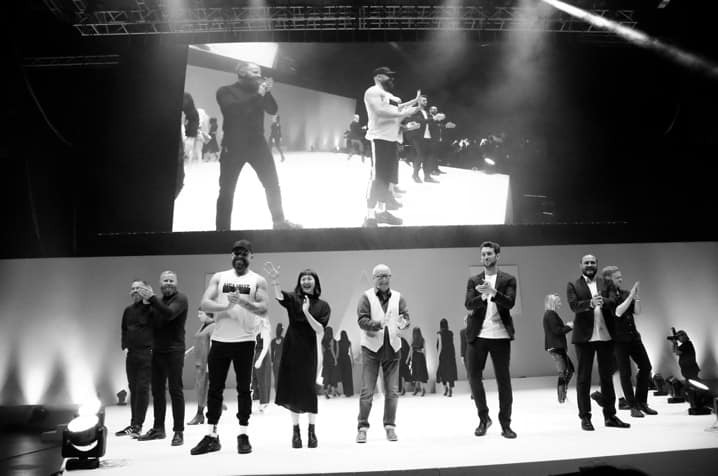 We are proud Global Ambassadors for KeraStraight, a revolutionary range in straightening and repair. We created the CANVAS collection to showcase how creating the perfect canvas allows you maximum freedom when working with hair.